After a lot of months of hard work in design, develop and test, we have launched a new videogame for the wargamer public. All the effort, the substantial investment of time and money, the long hours to think in the design to make a real solitary wargame, This was all worthwhile, The game is here. 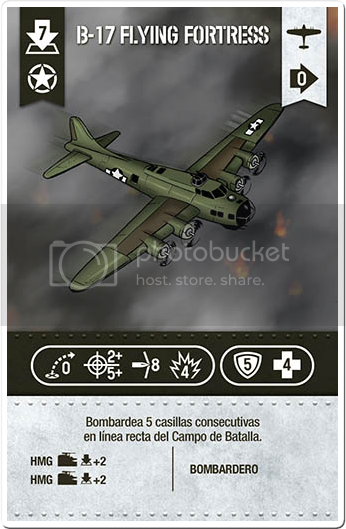 We are happy to present you the game:WWII Tactics Card Game. This game has been developed by Nerlaska Studio, Dracoideas S.L and Alberto Llano. This game is the second product of the line called War Series. The game is compatible with any Android phone (Version 2.3.3 or higher) and IOS and it´s free. There are an english and a spanish version. WWII Tactics is a wargame played with cards and based on the Second World War where the players battle until victory on one of the two sides. World War battle. 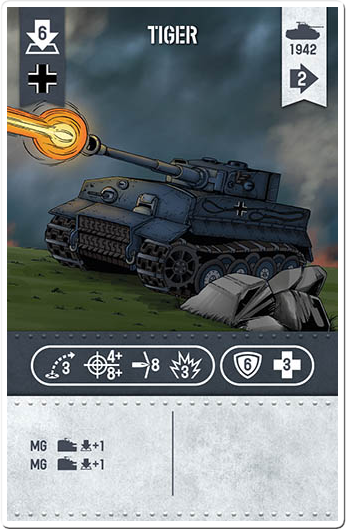 The game transmits with intensity various real encounters and battles of WWII, your decisions will be fundamental as to whether these missions are successful or failures, glory or death. In the game, we will act as the commanders of our troops in the course of a Second In the game, we will act as the commanders of our troops in the course of a Second The main objective of the game, in the form of pitch battle, is to annihilate the enemy´s general staff and in the other scenes to accomplish the missions you have been entrusted with. To this end you will have a great diversity of ground and airborne troops which you should lead with skill and bravery to be able to reach your objectives as ordered by your high ranking officers. 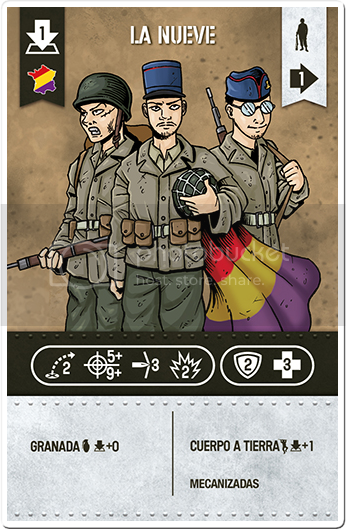 The troops will be represented in the field of battle by cards that will constitute an army for each one of the players. We will have at our disposition a wide range of infantry troops, artillery, armoured cars, transport vehicles, generals and assistance cards that will increase the combat effectiveness of our troops and /or lessen the effectiveness of the enemy´s forces. Each player will be able to create their own deck of cards according to the objectives of the scene being played and the strategy that you wish to apply during the game. The game starts with a large collection of cards to play with, but in your hand you have to complete your army by adding to it from the store of powerful cards that adapt most to your method of play and which permits you to win in each one of your encounters. As you continue to win games you will reach a higher rank within your army and eventually become the highest ranking commander of WWII. The game also has an IA that allows you to enjoy this passionate game alone. It has three levels of difficulty to test ingenuity. You can choose to be a commander of the Wehrmacht or of the US Army. 40 different units to choose from among diverse types of infantry, groups of command, armoured vehicles, artillery, anti-aircraft, anti-tank, transport vehicles, fighters, fighter-bombers and light and heavy bombers. Provide your units with additional armament to increase their effectiveness, with machine guns, mortars, hand grenades, snipers, flamethrowers, bazookas, rocket-launchers and smoke dischargers are part of your arsenal. Use them wisely. 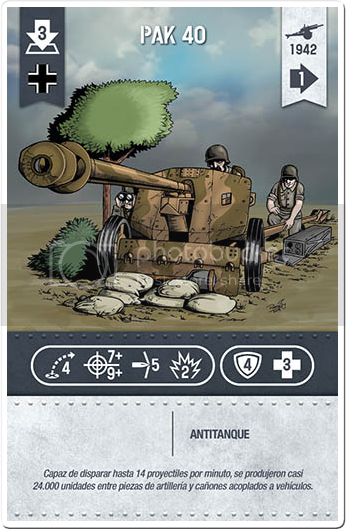 22 support cards that include landmines, anti-tank mines, reinforcements, extra munition, spying, blitzkrieg, entrenchments, use of air transportation and a lot more. You can also add specialists to your teams that have had specific training in order to give a better performance, so you can assign sanitary units, mechanics, sappers etc. 8 cards from famous generals each one of which has a different, indispensable characteristic to improve the capabilities of our units, from Erwin Rommel to George Patton, and also Bradley and Model. A prepared scene to accomplish and destroy a heavily defended enemy objective. The development of several scenes based on actual battles and campaigns of WWII. 10 different types of artificial terrain which enable you to construct your own made-to-measure defences and you can count on the possibility of having bunkers, buildings, barbed-wire, trenches, etc. The deployment of units is done on a map using 48 squares with different types of terrain which include: woods, hedges, lakes, rivers, mountains and open plains. You should know how to make best use of your abilities on the type of terrain you favour. Go and get them commanders and show no mercy! If you like the game, score our apk in Play Google or Apple Store. It helps us to improve!!! WWII Tactics. New expansions. Soviets are coming!!!! !